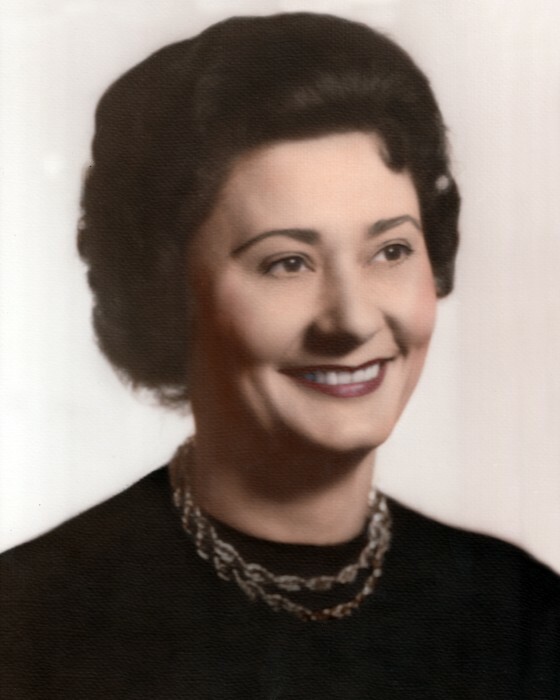 Joyce Rebecca Mundy Hicks, 92, of Graham passed away at her residence at 12:45 pm on Monday, April 8, 2019. A native of Caldwell County, she was the devoted wife of H. J. Hicks and the daughter of the late Ozzy James “O.J.” Mundy and the late Juanita “Nita” Carter Mundy. Joyce was a member of Zion Christian Church. In addition to her husband of the home, survivors include one son, Jay Hicks and his wife Kate of Atlanta, Ga; eleven grandchildren; and seven great-grandchildren. In addition to her parents, she was preceded in death by three sons, one sister and one brother. The family will receive friends on Wednesday evening from 6:00 pm until 8:00 pm at the Rich and Thompson Funeral Home in Graham. At other times they will be at her residence. The funeral service will be held at 1:00 pm on Thursday, April 11, 2019 at the Rich and Thompson Chapel in Graham. In lieu of flowers, memorials may be made to Zion Christian Church, 2262 Burch Bridge Road, Burlington, NC 27217 or a charity of the donor’s choice.